All too often the most interesting elements of an interview end up on the cutting room floor. 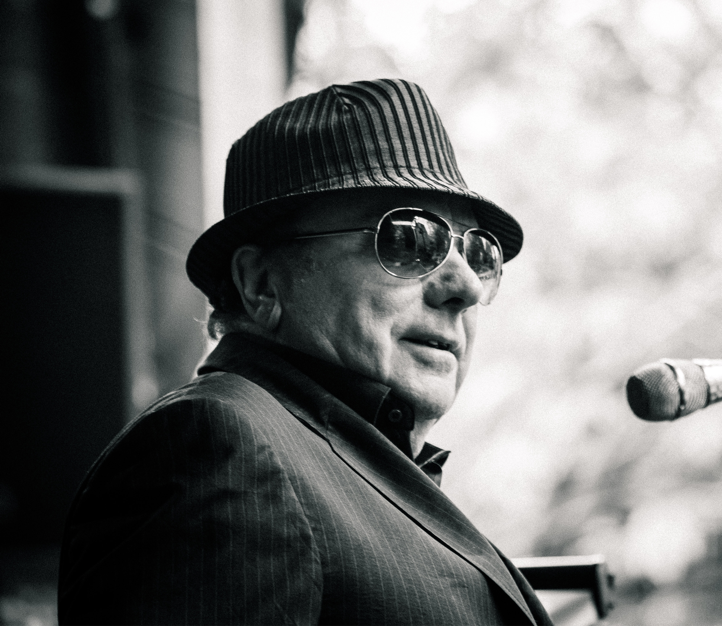 Do you have a question for Van Morrison that you have never seen or heard asked in interviews before? Over the coming months, we will be embarking on a project which will allow you, the fans, to submit your questions on a range of topics which will form the basis for a series of in-depth interviews with Van Morrison. You can include a link to a youtube video, just copy and paste the link in below. MP4 / AVI or MOV format only. Maximum file size should be 50 MB. File size is too big.